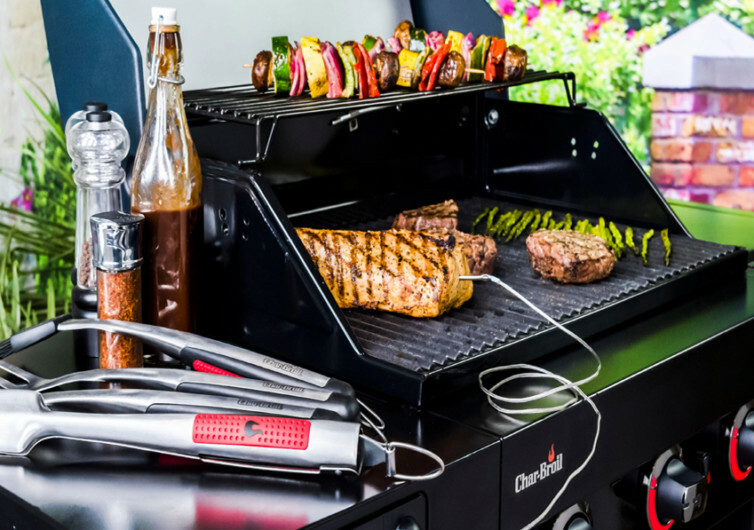 Hosting a fabulous barbecue party right in your own backyard has just gotten way simpler with the SmartChef from Char-Broil. 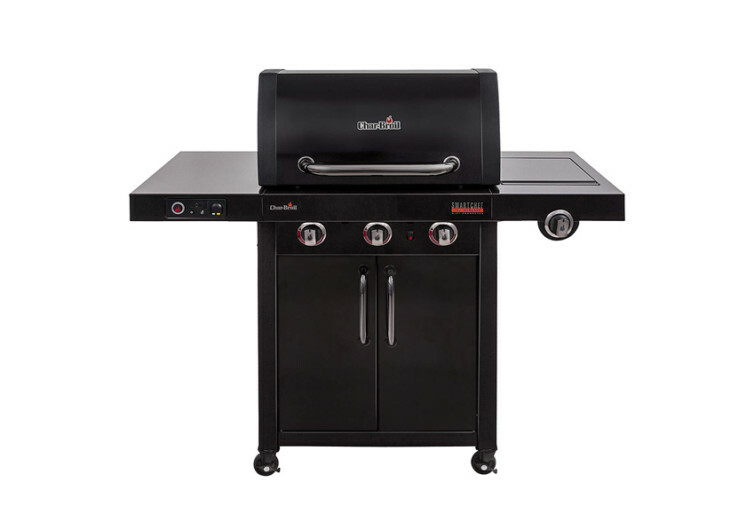 It’s a grilling station that integrates all the fine qualities of a standard griller with 21st century innovations. It’s the backyard contraption that is guaranteed to be the envy of your neighbors and the people who will be crashing your party. 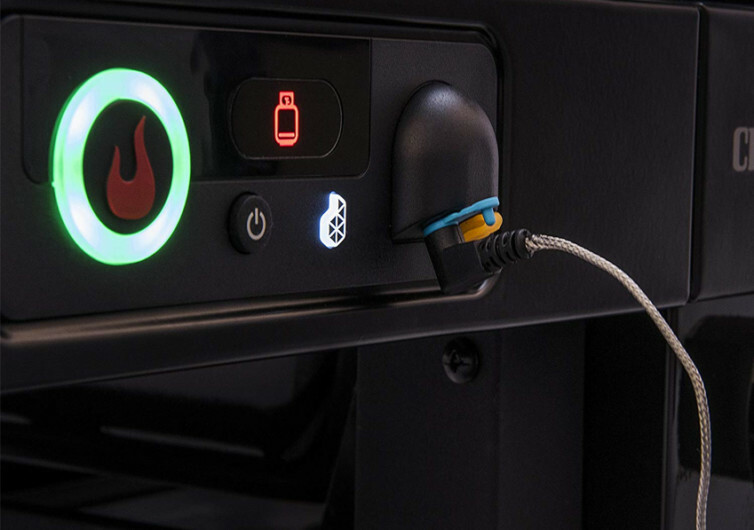 At the heart of the SmartChef is an infrared cooking system that guarantees evenly-cooked foods with less flare-ups, ensuring you get to enjoy only the juiciest, most flavorful grilled meats and other food items every time. 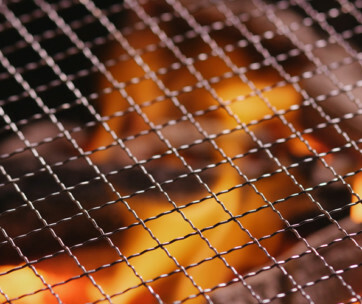 This is very much unlike traditional grilling where certain sections of the grill are hotter than others, burning certain parts of the food while leaving the others wanting of heat. It’s the kind of grilled foods that only Michelin Starred chefs would serve to their guests. 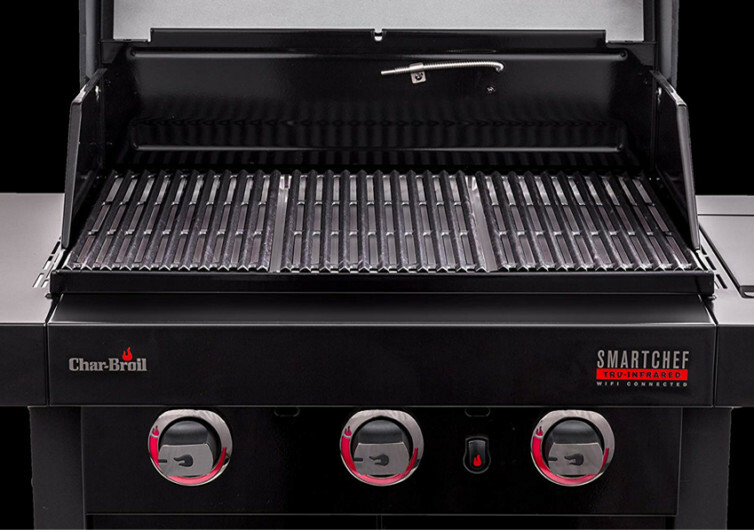 The SmartChef comes with WiFi connectivity, allowing you to control and manage various aspects of the grilling process straight on your smartphone or tablet. 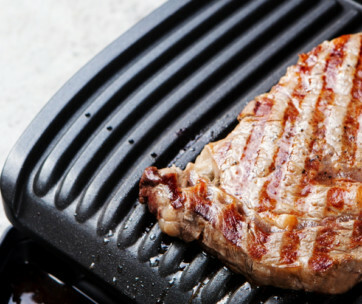 One can easily control the temperature of the grill as well as the grilling times of each food you cook. This way you can have your back turned on the grill and enjoy the company of your friends and guests without really having to worry whether your food is grilling nicely or not. Updates, alerts, and other notifications can be easily pushed to your mobile device so you can easily tend to the matter in an instant. Perhaps the only lament people have about the SmartChef is that requires electricity to work. This can substantially limit the places it can be put on. Additionally, it clearly is something that you cannot bring to a picnic or wherever there is no electricity to power it up. Besides, it’s way too heavy to be carried and transported to and from the picnic area. Nevertheless, the SmartChef is without a doubt a runaway winner when it comes to stability. 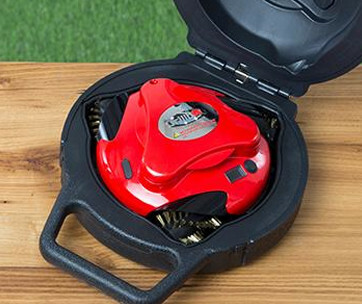 Serving delicious grilled foods is now made ridiculously easy with the SmartChef in your backyard. 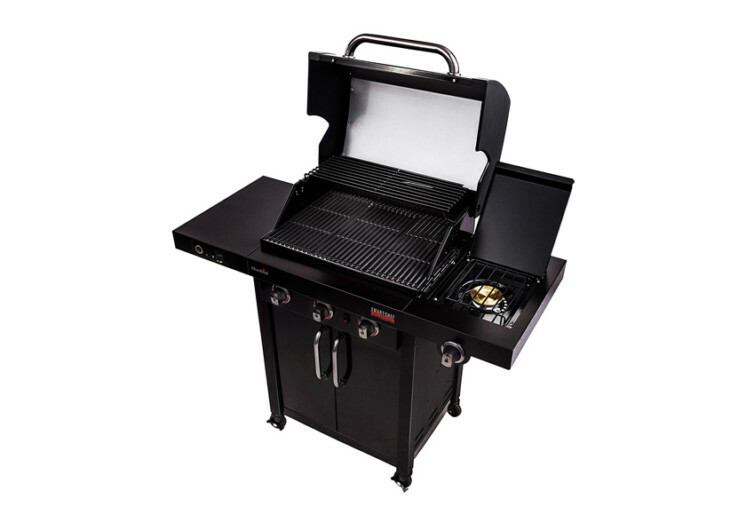 It simplifies every single aspect of the grilling process, making sure you get perfectly grilled foods every time.